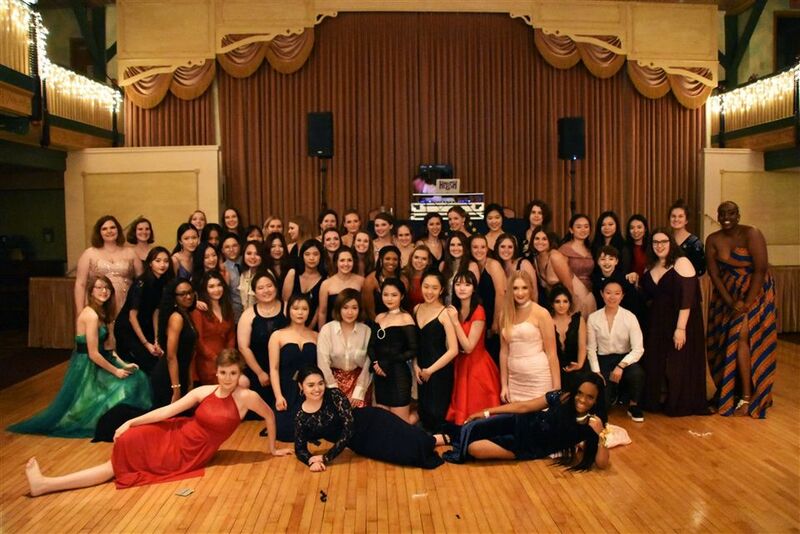 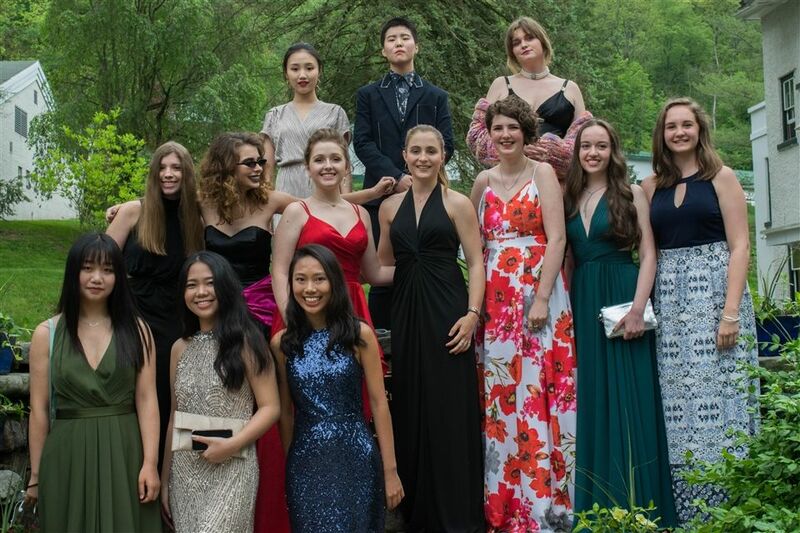 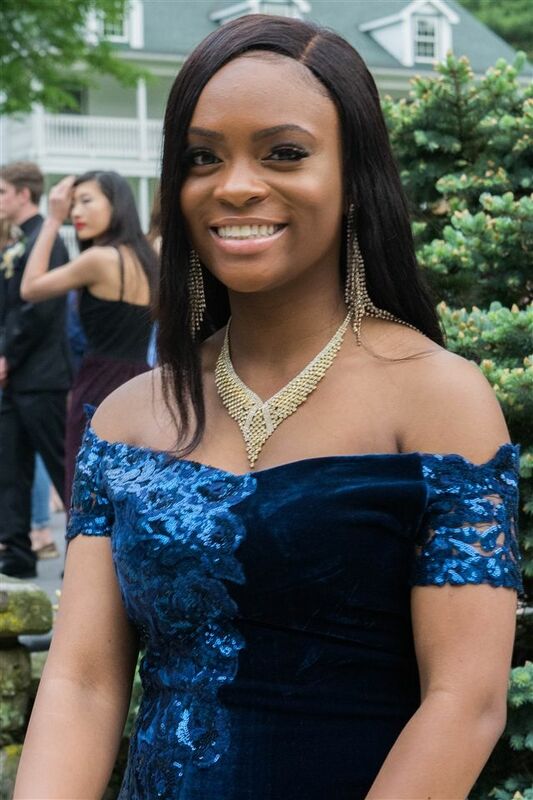 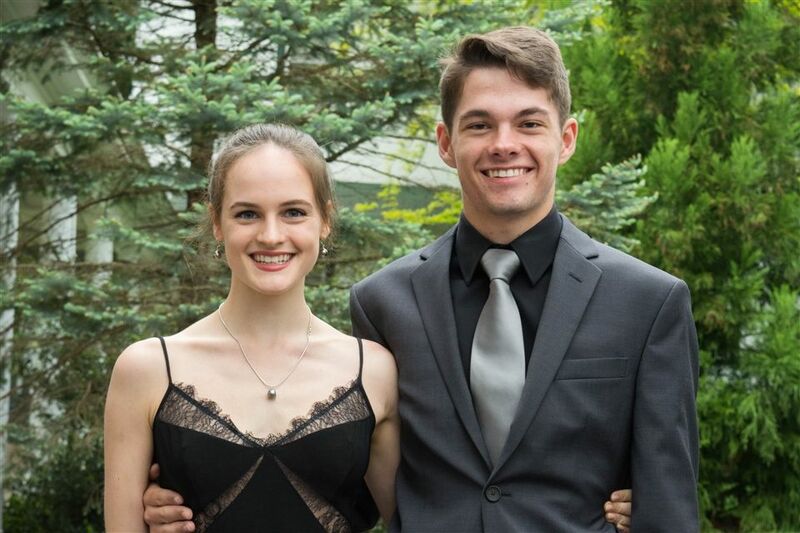 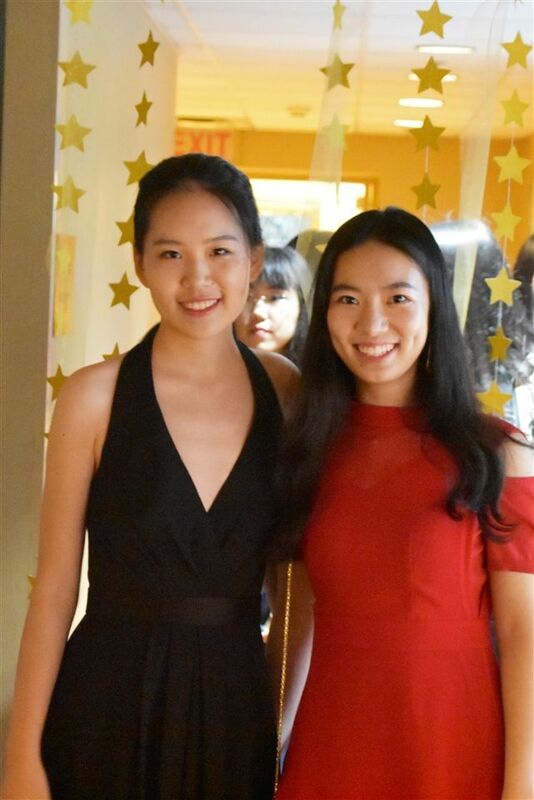 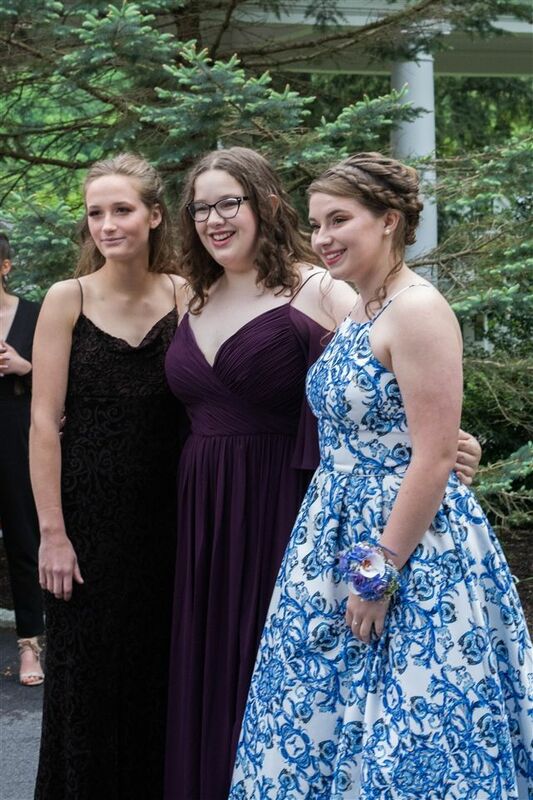 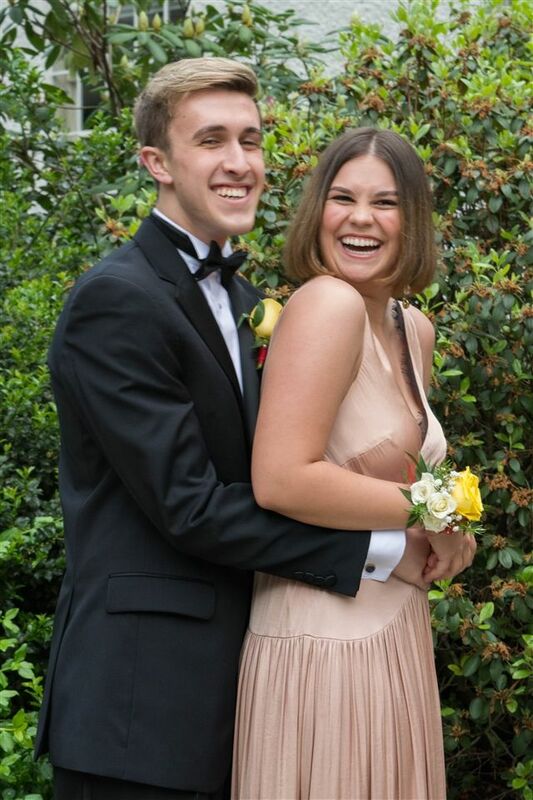 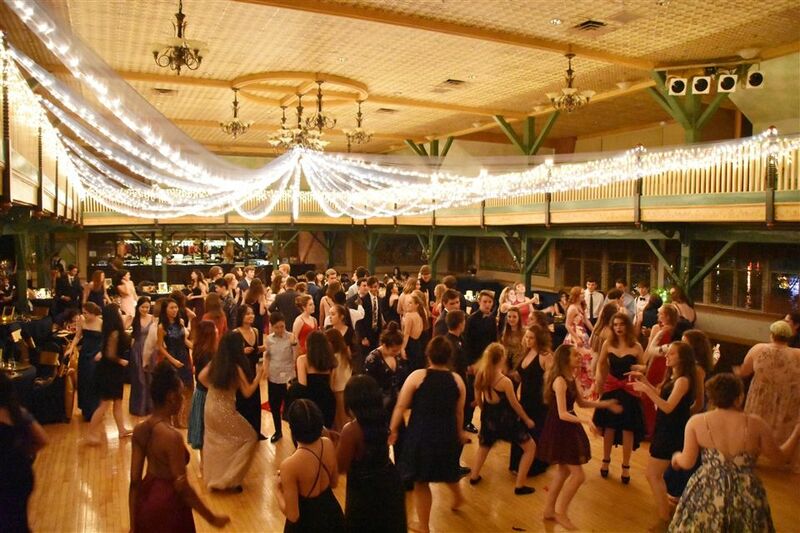 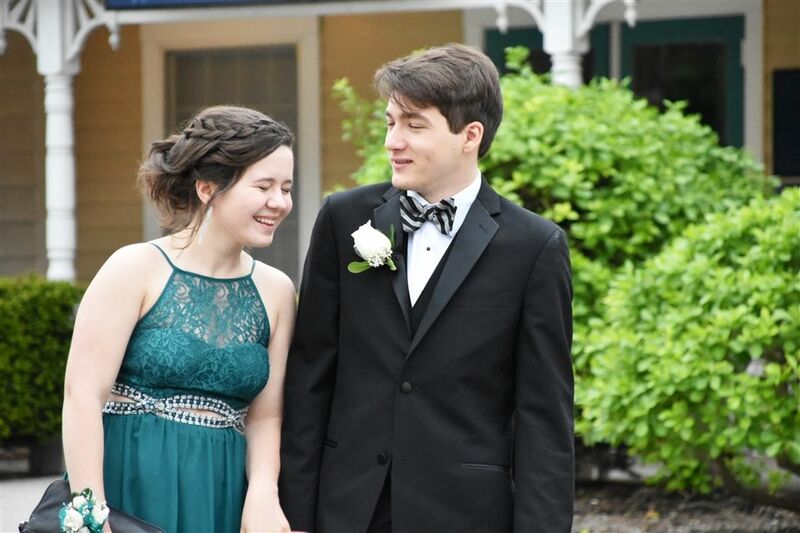 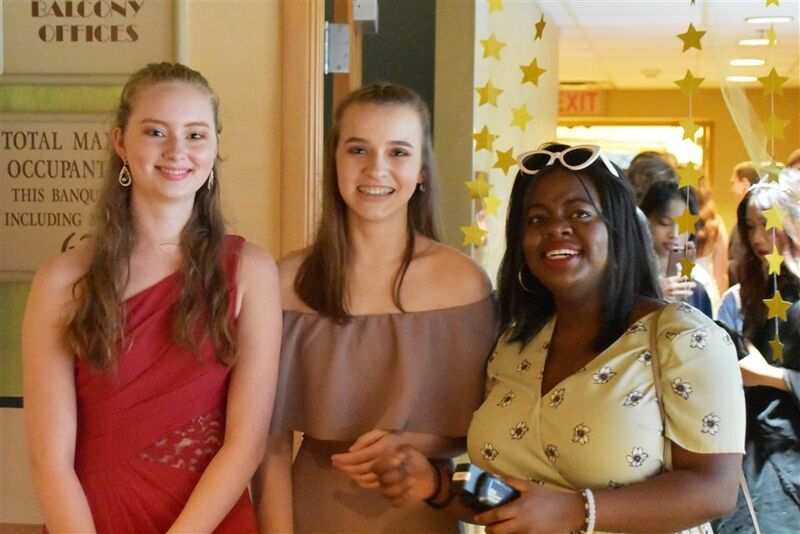 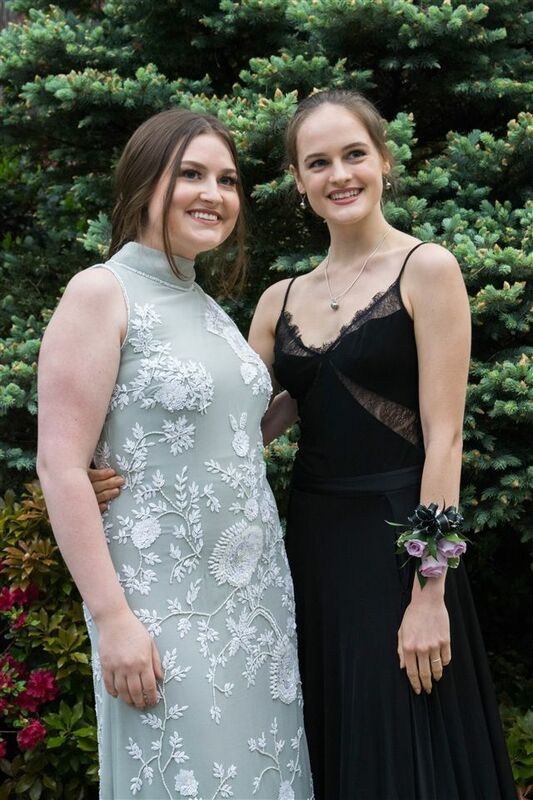 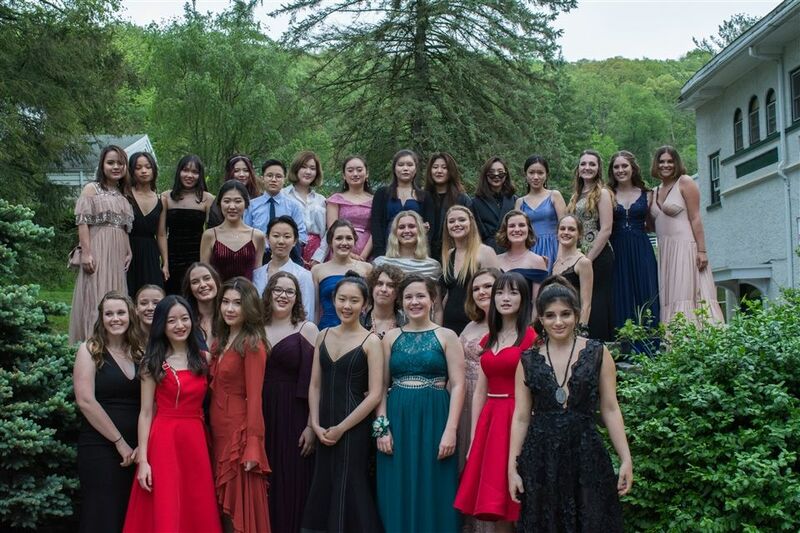 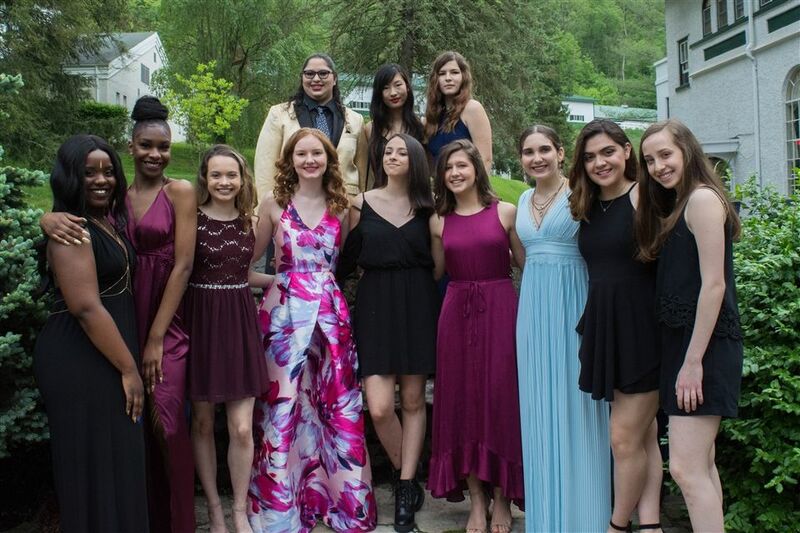 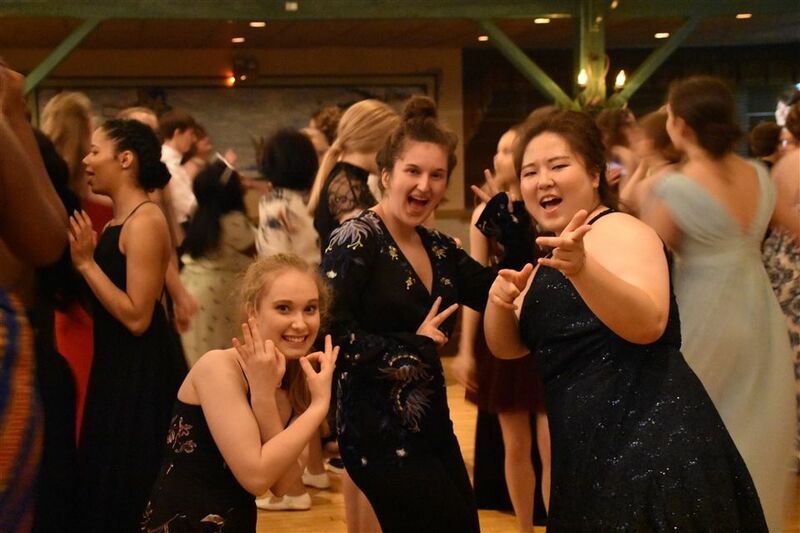 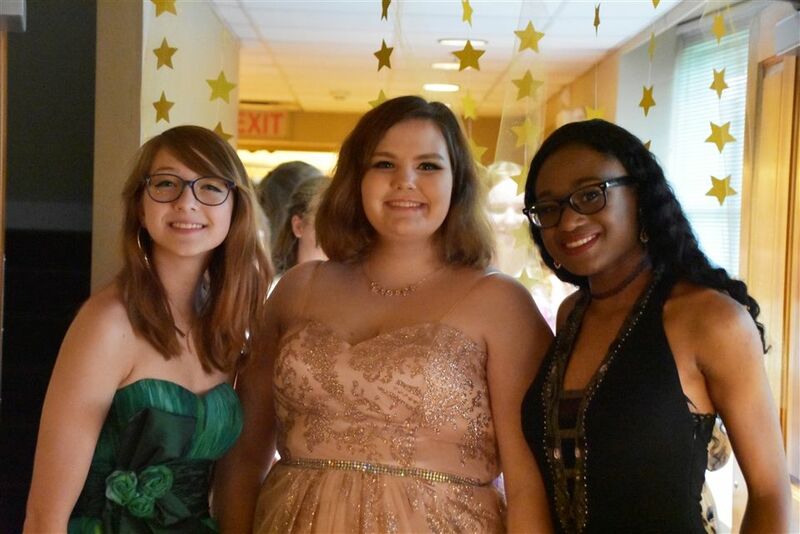 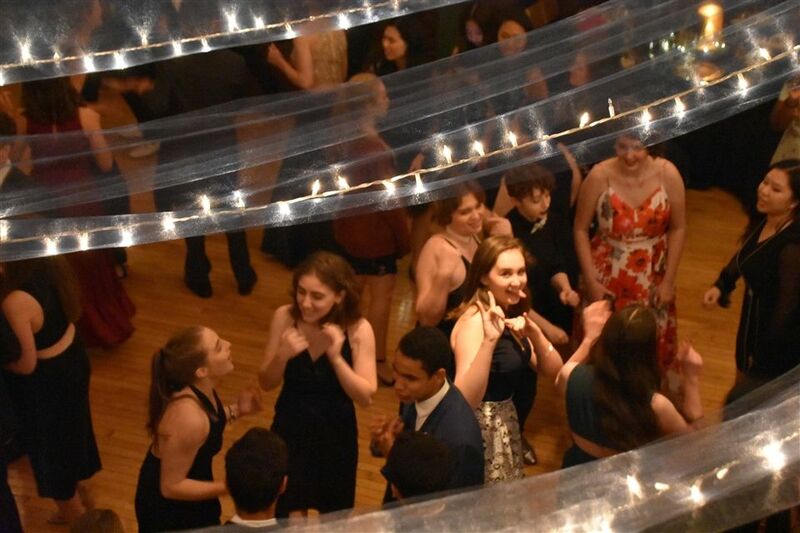 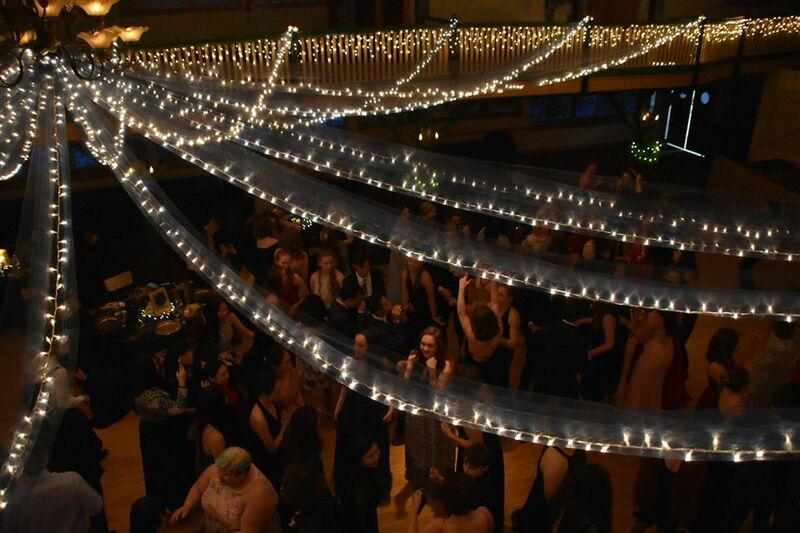 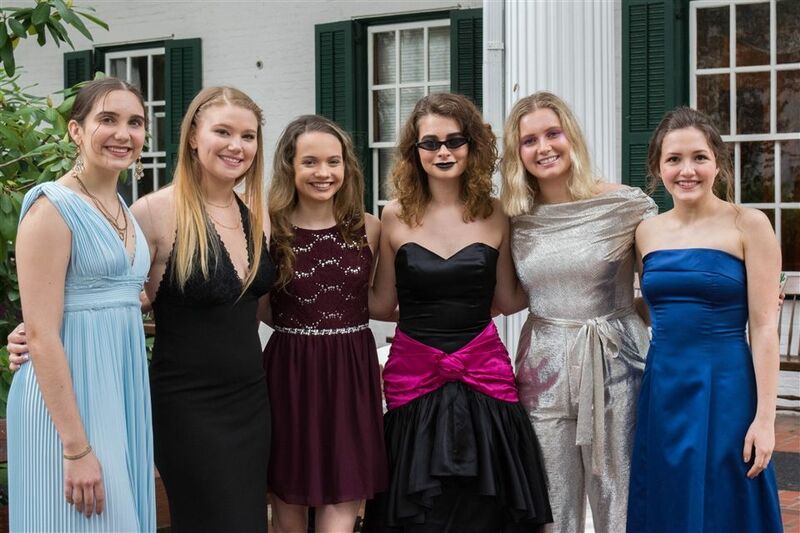 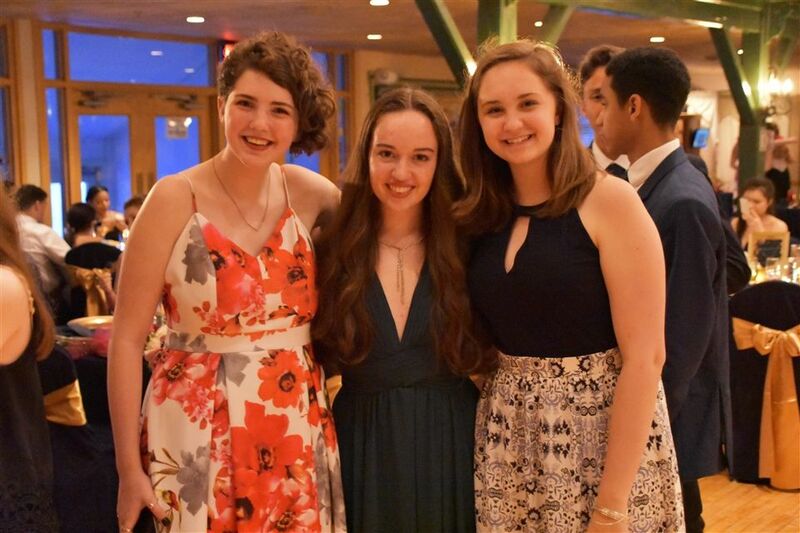 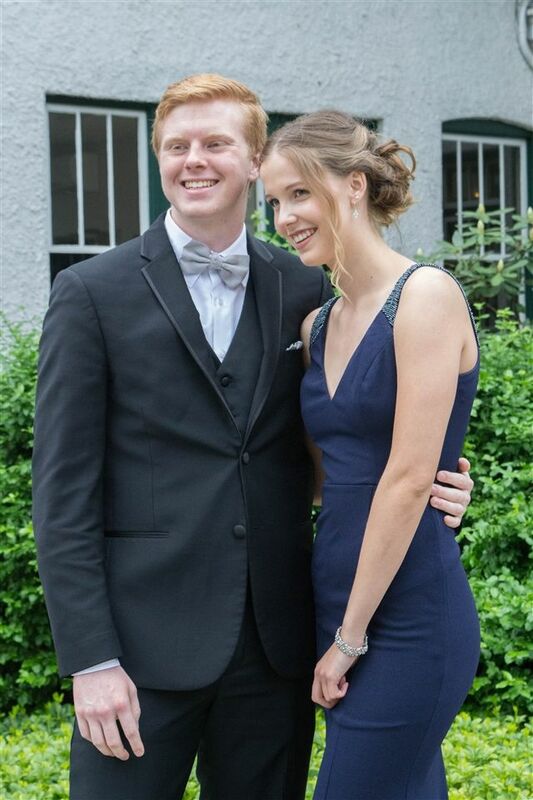 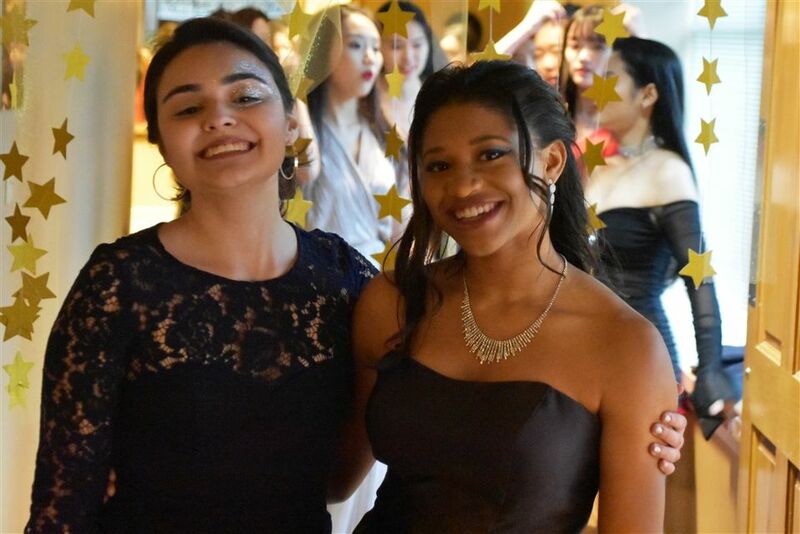 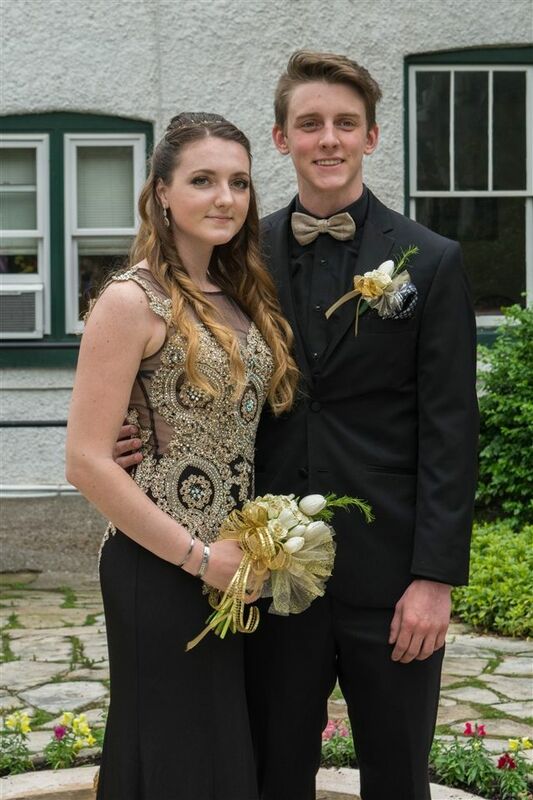 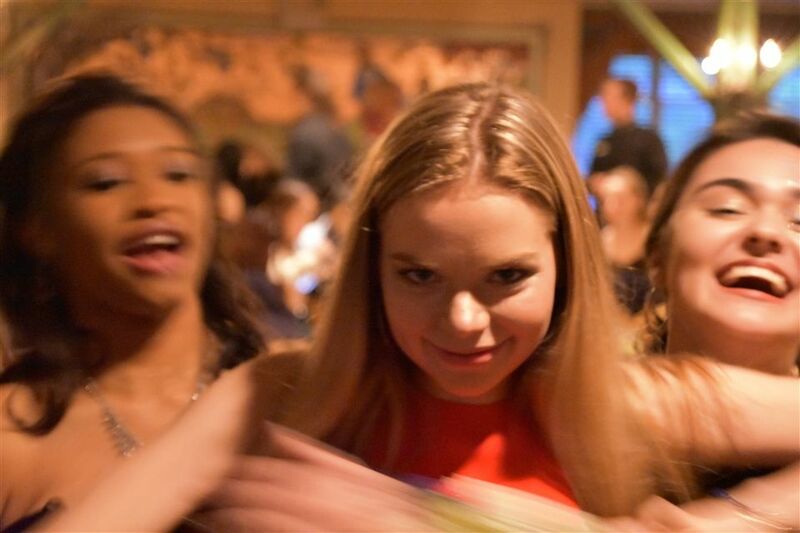 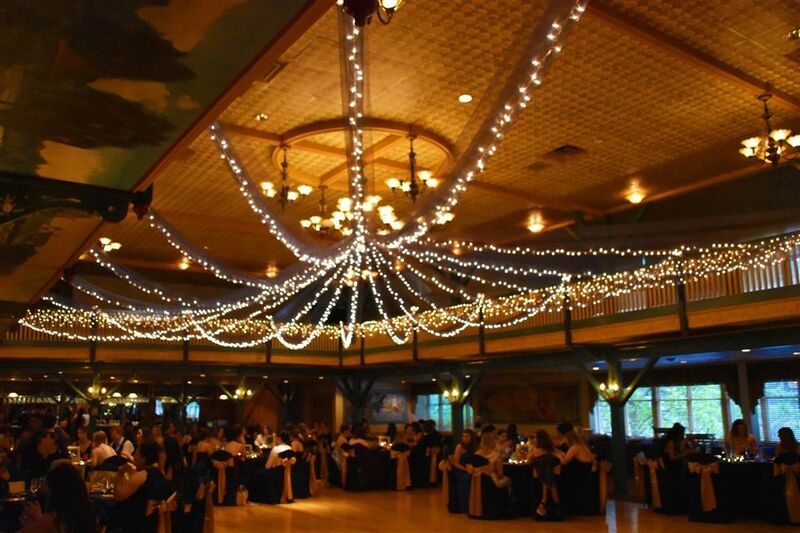 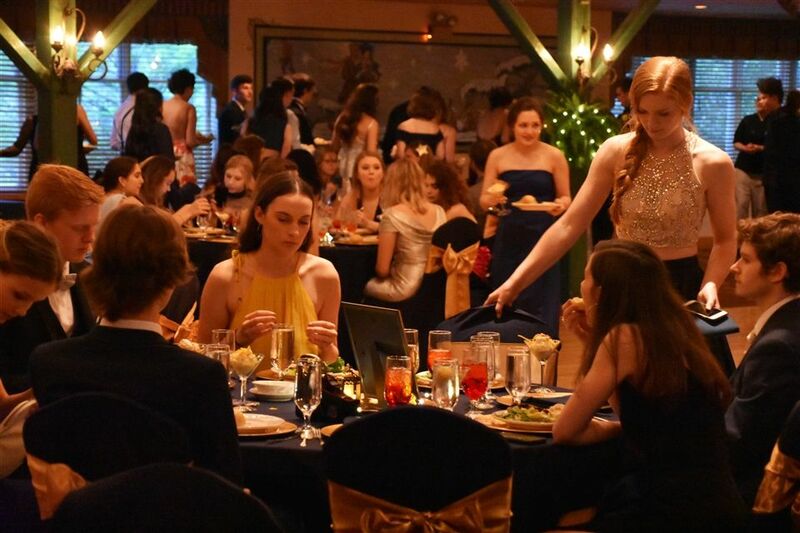 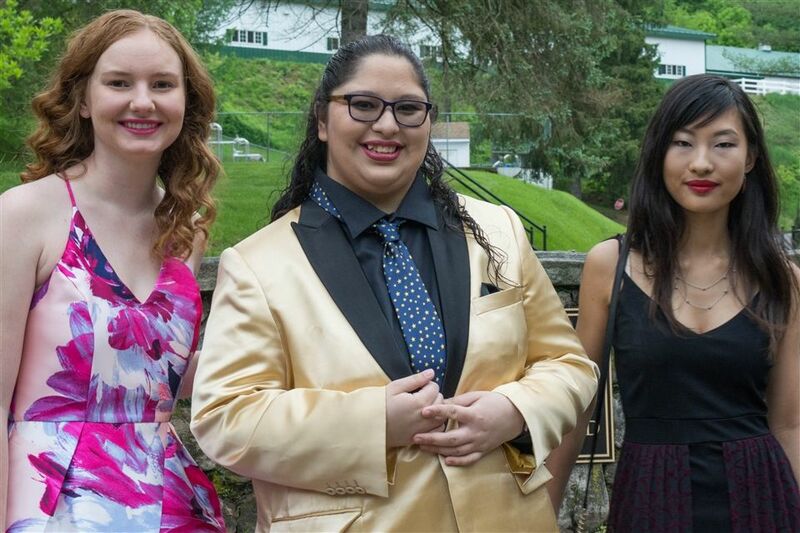 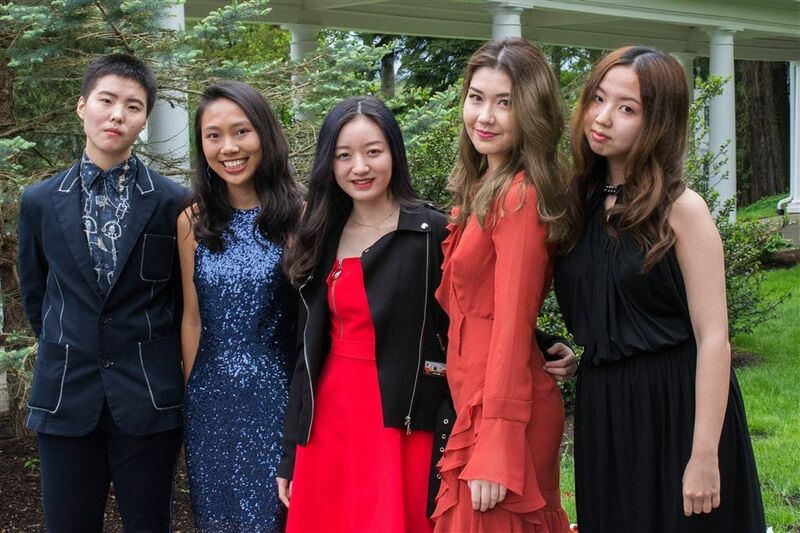 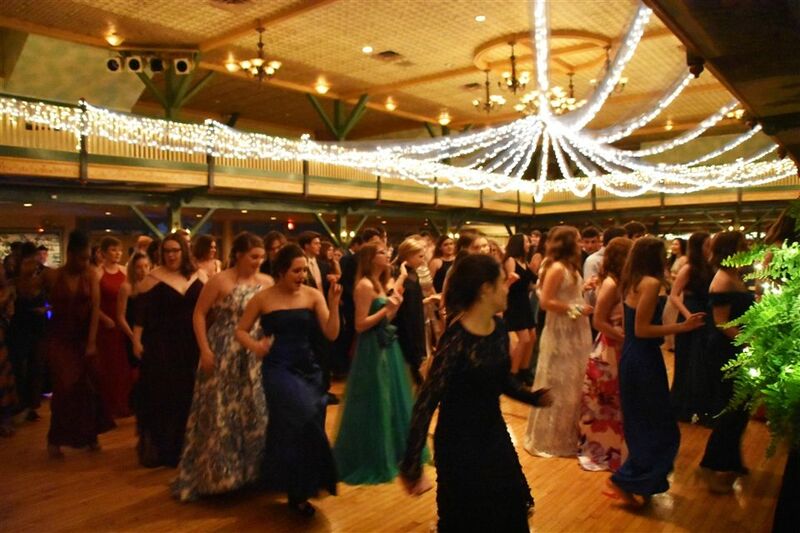 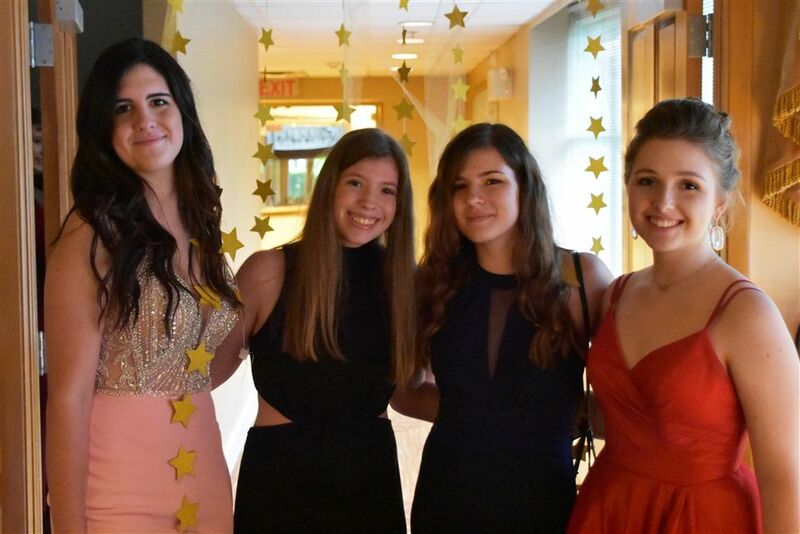 The Grier School Prom was held on Saturday, May 19th at The Casino at Lakemont Park. 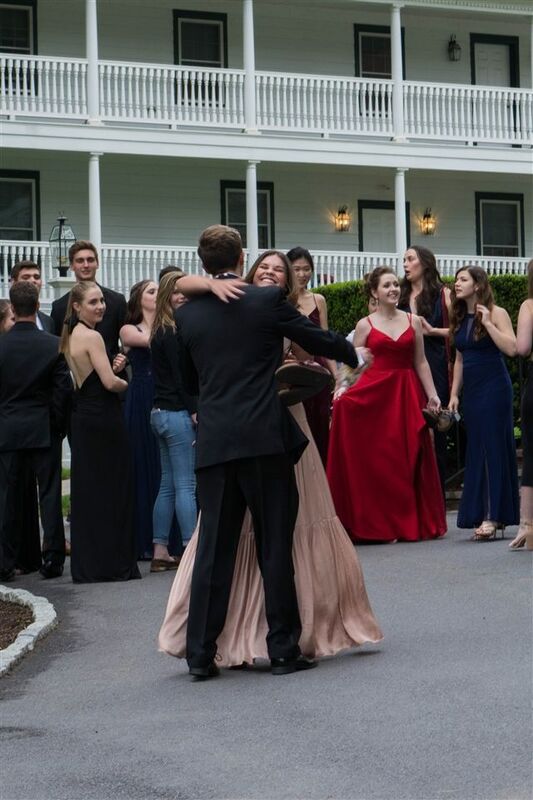 Boys traveled from Kiski to join our students in the festivities. 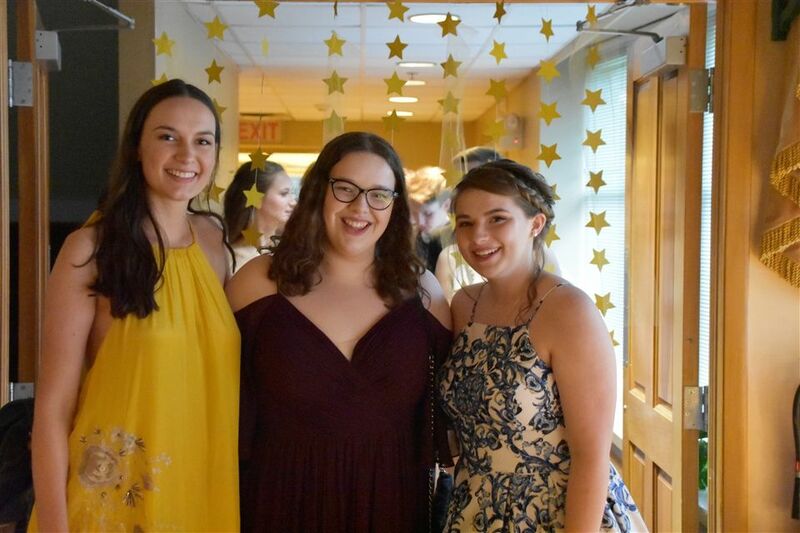 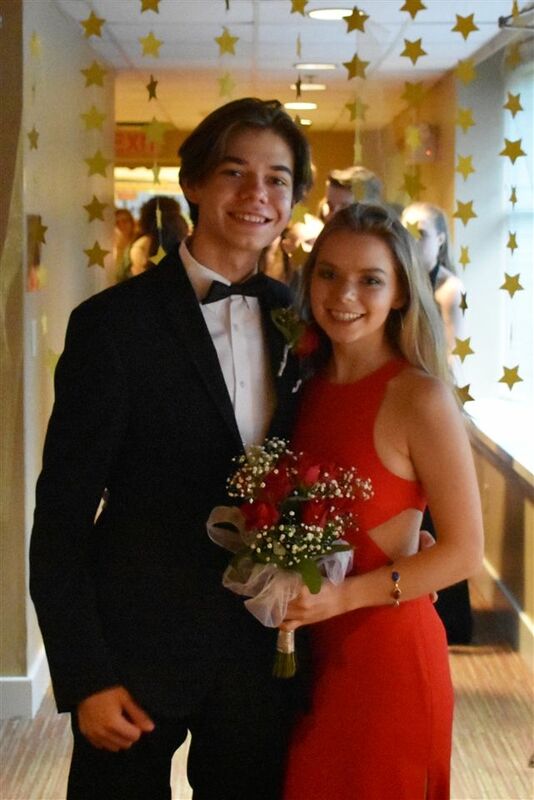 The theme was "Starry, Starry Night," and under the twinkling canopy of lights, the Grier girls and their dates danced the night away. 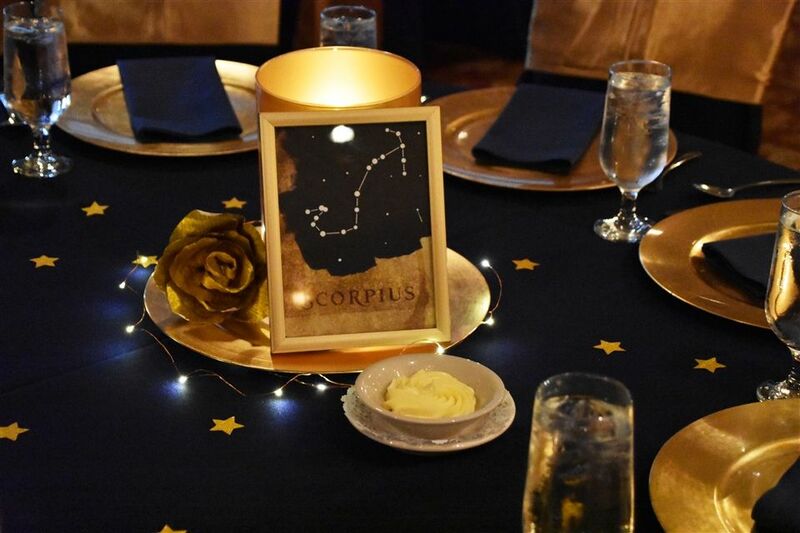 Special touches made the night truly memorable. 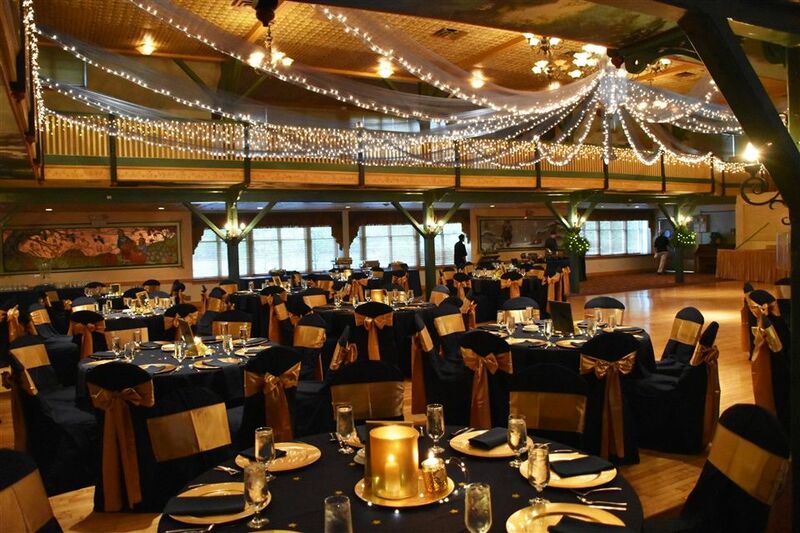 Touches of deep navy blue and shimmering gold decorated the tables. 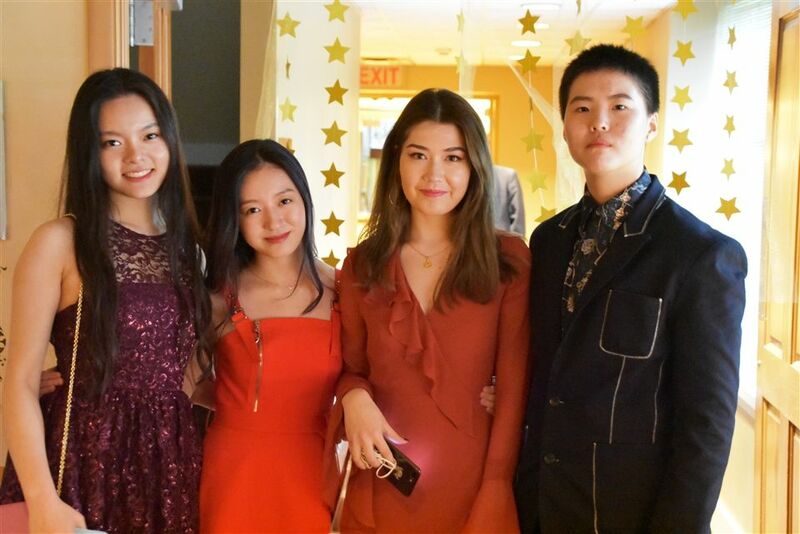 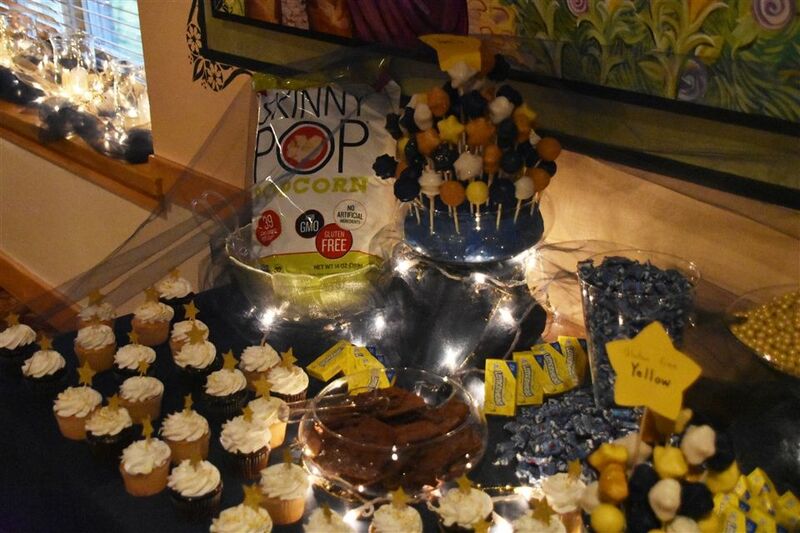 After a delicious buffet dinner, the guests enjoyed a dessert buffet featuring cupcakes, cake pops, and more. 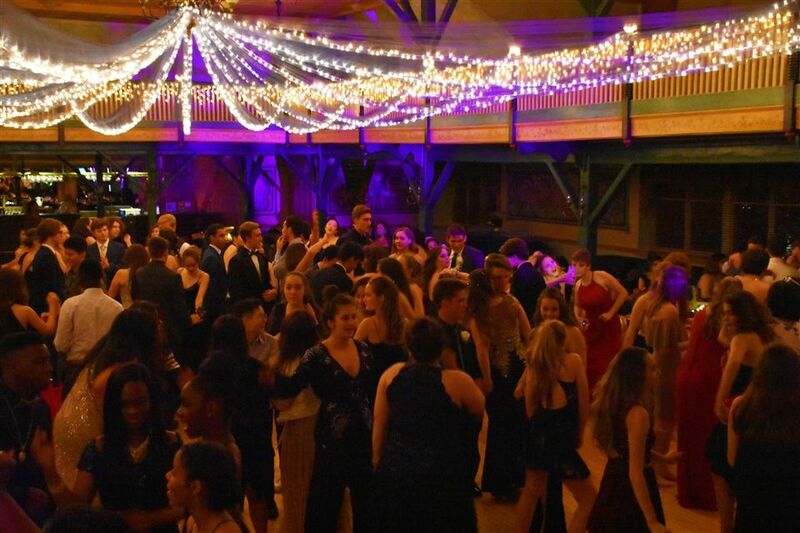 A DJ provided wonderful music for dancing! 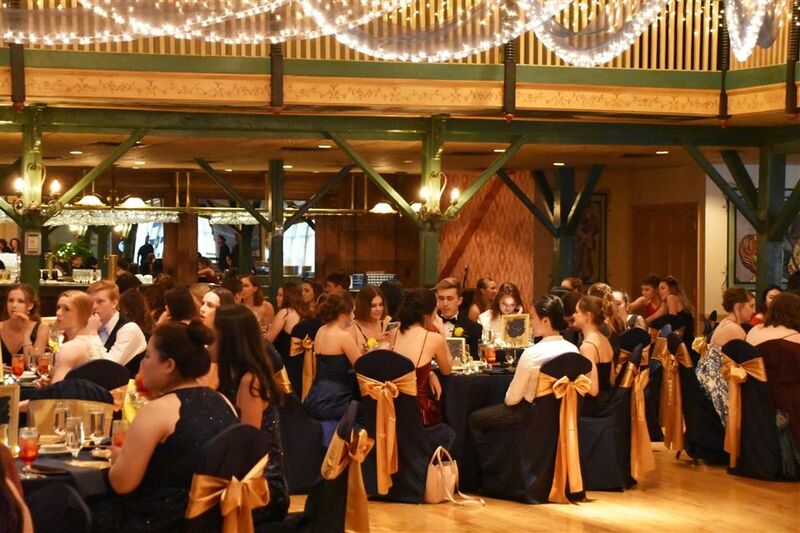 Mrs. Lawler honored the seniors attending the prom by presenting them each with a bracelet as a memento of the occasion.